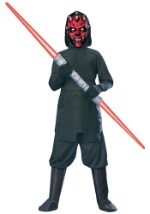 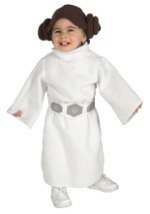 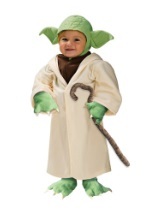 Feel the power of The Force with this Child Luke Skywalker Costume. 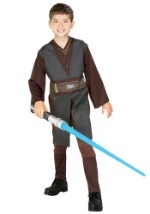 The Star Wars costume includes a 100% polyester tan tunic. 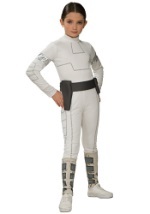 A pair of matching pants with attached boot tops and elastic waist is also included. 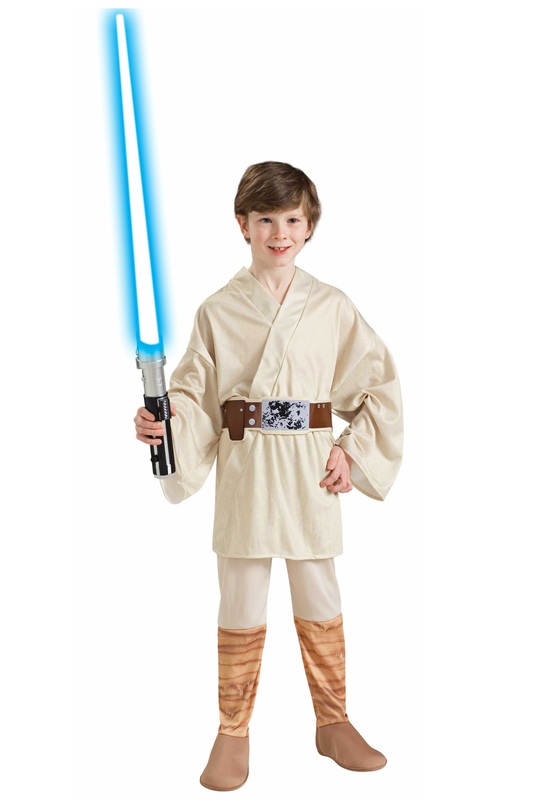 The brown foam belt with screen printed design completes this Star Wars costume. 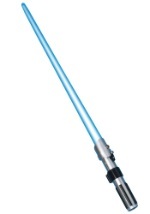 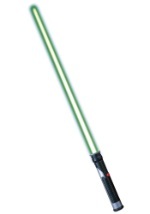 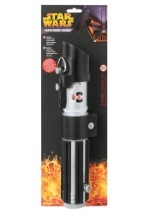 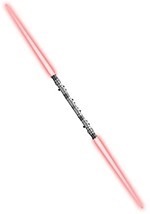 Become a great Jedi by accessorizing with a Luke Skywalker Lightsaber.